Picturing Disney: Magical Mouse Schoolhouse Giveaway!! Remember our rave review of this awesome book? 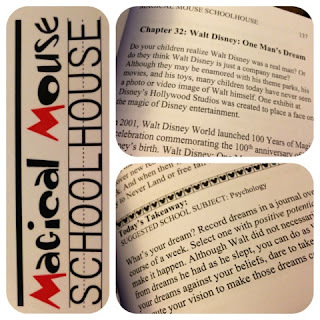 Good Luck & be sure to check out the Magical Mouse Schoolhouse blog!